For the longest time, I actually avoided Cafe Mingala like the plague. 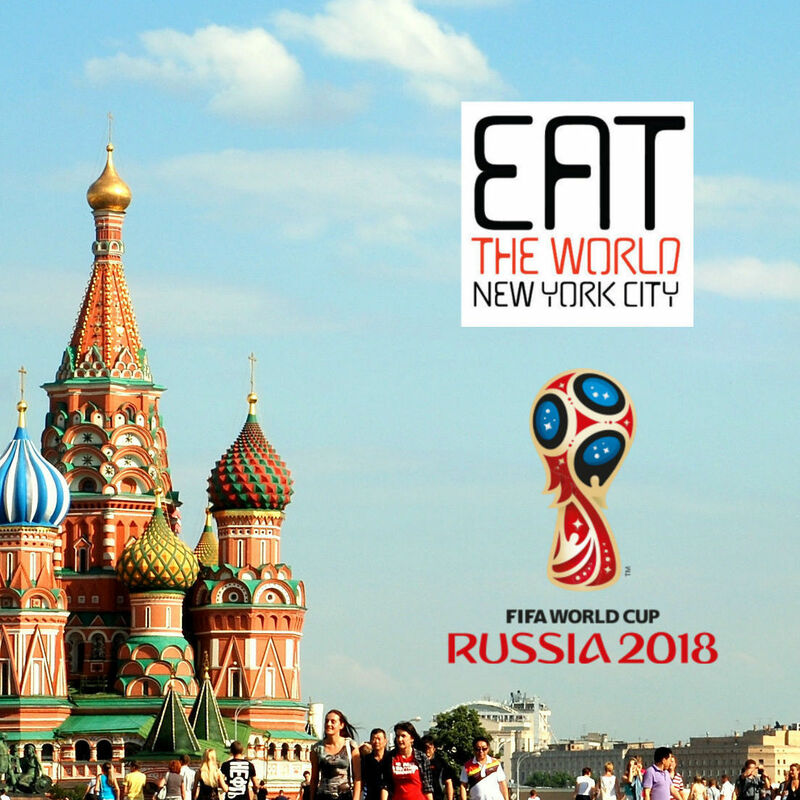 I had this feeling it would disappoint me, so I stuck to the three or four little home-cooking festivals that the Burmese community puts on every summer in Queens. 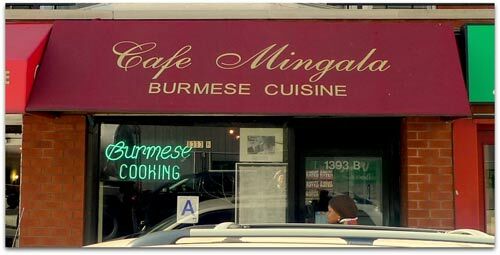 While Mingala does not satisfy the cravings I have for one of my favorite foods, it is passable, and as the only Burmese restaurant in the city currently, it's your only choice. 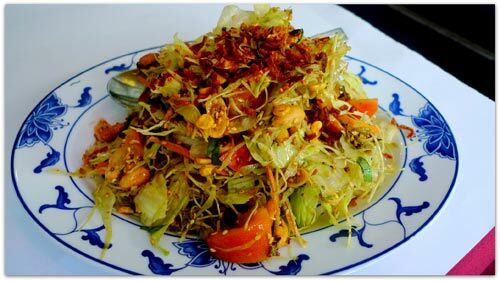 Any time there is Burmese food involved, I am frantically searching for the green tea leaf salad ($8.50, above), one of the most intense and flavorful food experiences when done correctly. The plate you see here sure had the appearance of something that would satisfy, but does not really have the creativity and explosiveness that it can. In an actual night market, the Rangoon night market noodles ($9.95, above) probably costs 50 cents and still packs the perfect fried punch. 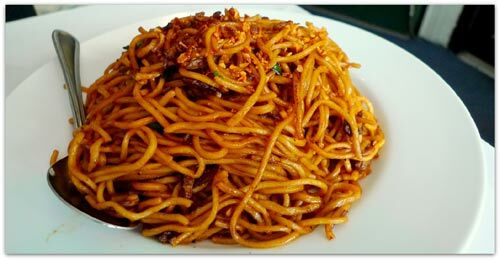 This is not a dish to order to be blown away by something complex, it's just a good and simple home-style dish, and this is no different. Recommended. The colorful mango beef ($13.95, above) was definitely up to par on brightness, and surprisingly the flavors did their best to follow suit. 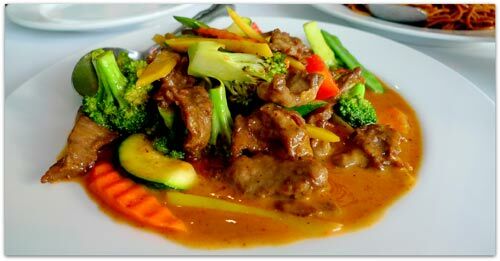 The spicy coconut sauce is not revolutionary, but is an excellent combination of sweet and hot. I have an inkling that the meat and vegetables might be a little "American" in this rendition, but the adaptation is commendable, if a bit more Chinese than Burmese. If anybody is reading this the day of publishing, be sure not to miss the Burmese new year festival that takes place on the Upper West Side this Sunday afternoon. Great post. I learn something tougher on different blogs everyday. It’ll at all times be stimulating to learn content from other writers and observe somewhat one thing from their store.